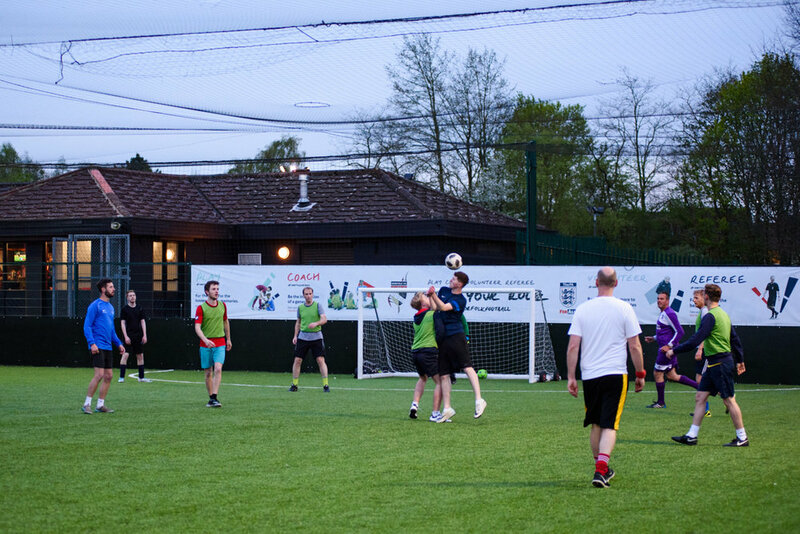 Come and enjoy a game of football played in a fun and competitive spirit. All abilities welcome! Contact will.bacon@sportsfactory.org.uk for any queries. Sports Factory is part of STN.